BELIEVING IS KEY TO OUR SUCCESS. We experienced the future in our homeland. Starting our journey in 1973, we knew that we could add a lot to humanity with our jewel. Shaping the metal also styled the future. We builded future factories in our homeland which is the major effect for us to share fate. The reputation of the furniture accessories we manufacture went beyond our borders and spread across the world. 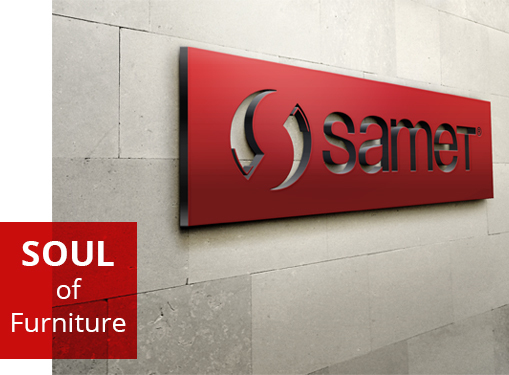 Today we feel the right proud of being the leader in Turkey and being among the top brands in the World owing to innovative furniture fittings we market more than 80 countries. Even though designing thousands of new products we still look into the same jewel to see and style the future. We would like to extend our gratitude to all from the smallest workshop to the largest manufacturer, from the architect to the craftsman, who have shared our view of the future with us for 46 years. SAMET has merged high quality product and service efficiency system by blending its synergy based on 46 years of sector experience with its innovative and modern outlook. 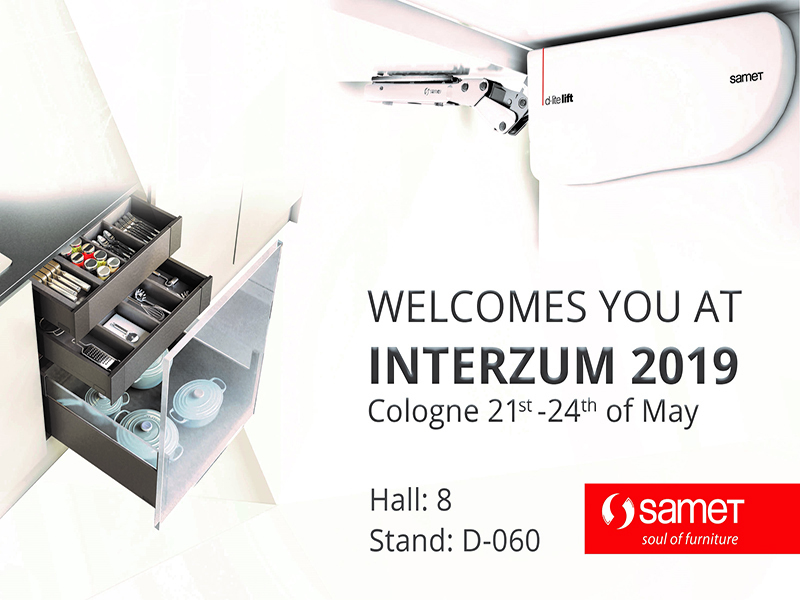 SAMET product range groups are developed on the basis of a new approach by increasing variety of product utilization options, improving mass customization system, increasing product functionality and underlining design aesthetics. 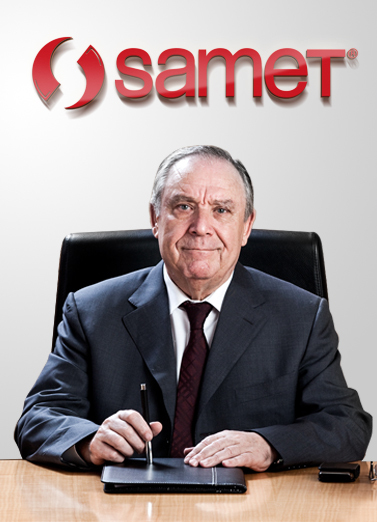 In Turkey SAMET product range is distributed to more than 500 sales points with very high brand recognition. SAMET skilled and professionally trained sales team provides expert pre-sales guidance, consultancy, project design specifications services and controlling the process of after sales services to their clientele.